Sour Gas Resistant O Rings: What is Sour Gas and which elastomers are resistant to it? Sour Gas is a gas stream that contains hydrogen sulfide (H2S), a poisonous gas found in Oil & Gas wells around the world. H2S is highly corrosive and will react and degrade polymers including many types of elastomers. It will make them brittle and hard, also will lose their flexibility and capability to seal, eventually causing seal failure. 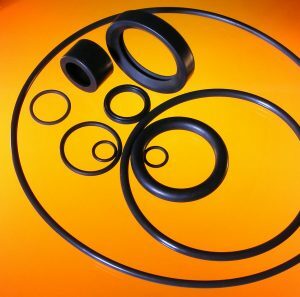 Elastomer Seals such as O Rings, Gaskets, and custom moulded parts for sour service require specialised materials and test information to ensure the seal will meet the service requirements. Our Manufacturing Partners have developed a number of Sour Gas resistant elastomer materials for the Oil & Gas and Petrochemical industries. These have been third-party tested to a number of international test standards and conditions. High H2S concentration testing is a step further than standard testing. Material testing at high temperatures and elevated concentrations of Sour Gas (25%). This crosses the minimum demands of the ‘conventional’ 2% NORSOK test. These advanced test factors are more characteristic of realistic service environments. 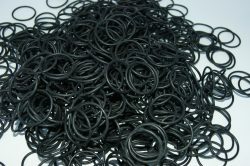 Furthermore, it helps to find the limits of the rubber capability, which offers the level of comfort for the engineer in a given sealing installation. 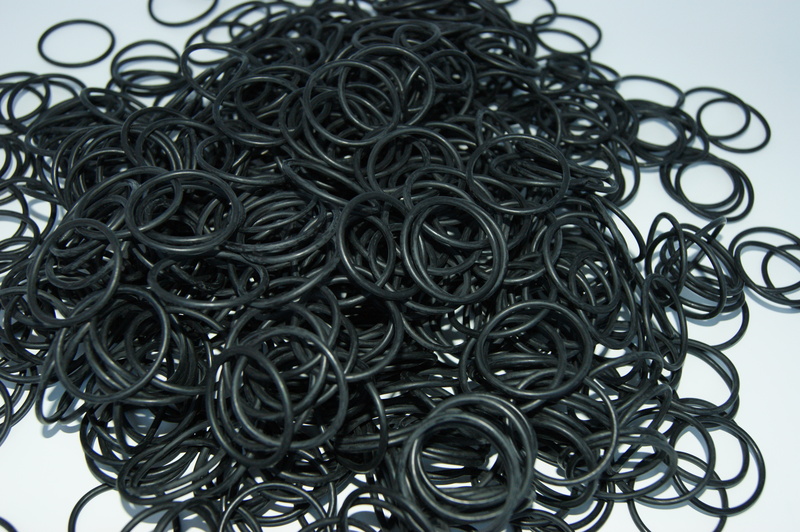 Additionally, we have a full range of specific Oil & Gas Perfluoroelastomer (FFKM) O Rings. For more information and testing data on our range of Sour Gas elastomers, click here to download a brochure. M Barnwell Services is the UK’s leading independent supplier, distributor, and manufacturer of fluid sealing products. If you require any additional information about our range and/or services, download our catalogue or contact a member of the team. E & OE. M Barnwell Services endeavours to make sure all the content is correct. Information has been gained from manufacturing partners.